We hear people often declare, sometimes rather smugly, that they will never forgive a certain person in their life because of what they did. At the onset, and on a human level, it seems that there are situations when people’s refusal to forgive a certain someone seems reasonable, even justifiable. Nevertheless, the Bible clearly tells us that there is never a situation or occasion where denying someone forgiveness is allowed by God. I had heard it before, but in his radio program yesterday, Ravi Zacharias retold the following true story that pictures the extent of genuine forgiveness. A man had to leave his wife and young family behind to go work overseas. At the beginning, he would write to them on a daily basis but with time the letters were not quite as frequent and then they finally stopped altogether. Then, after an extremely long time, he wrote his wife a letter to inform her that he would no longer be coming home. What happened was that he fell in love with his 15 year old servant girl over there and married her. His wife was devastated and with time she had to break the news to her young children. One of the young children asked her one day, “Mommy, if daddy doesn’t love us anymore, does that mean we can’t love him?” Grudgingly, she had to reply that they had to keep on loving him. Put yourself in her situation; how would you have answered that question? If the initial blow was not enough, several years later he wrote another letter where he informed her that he was dying of cancer and no longer had the means to support his wife and children over there. He asked if she would find it in her heart to send some money on a monthly basis to help his family over there since they had no other means of support. Again, how would you have handled this matter? How did she, since she had a hard enough time trying to support her own growing family? Her actions may shock you, but this is what she did: She found a way to bring that family to the US to live with her and her family. That, my dear friends, is genuine forgiveness. Why does God expect us to forgive everyone? Because this is what He does. Why did Jesus say in His Sermon on the Mount, “But if you don’t forgive others their trespasses, neither will your Father forgive your trespasses?” (Mt. 6:15) Because our sin debt was greater than any offense others have committed against us, and He forgave us anyway. In reply to Peter’s question about the extent of forgiveness, Jesus told the parable of the wicked and cruel servant in the 18th Chapter of Matthew whose debt was forgiven by his master, and then turned around and did not forgive a fellow servant who owed him much less. Jesus said that because of it, that cruel unforgiven servant was turned over to his tormentors by his master. 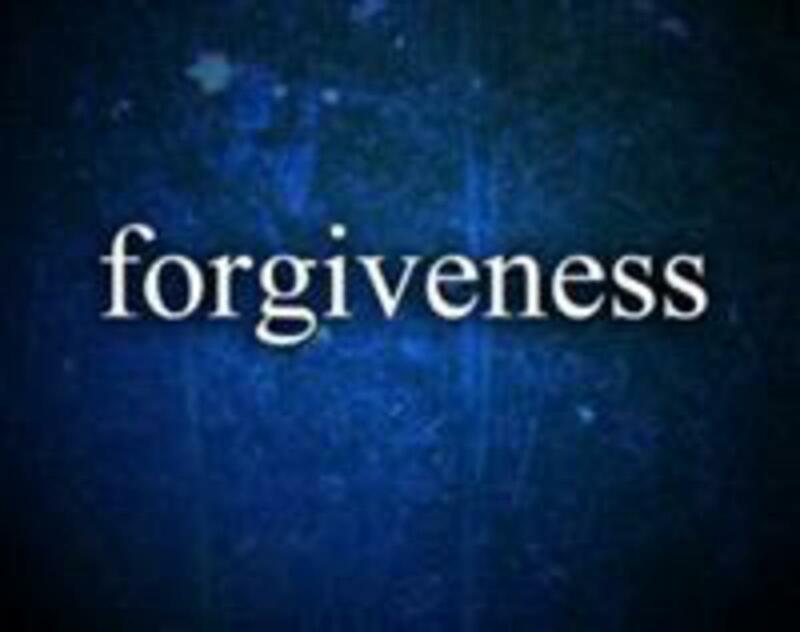 The bottom line is that we have to forgive others who have wronged us, period! Now, like the lady in our story, can your forgiveness go even further and take you all the way to mercy and compassion? If the love of Christ lives in your heart, I bet it can.